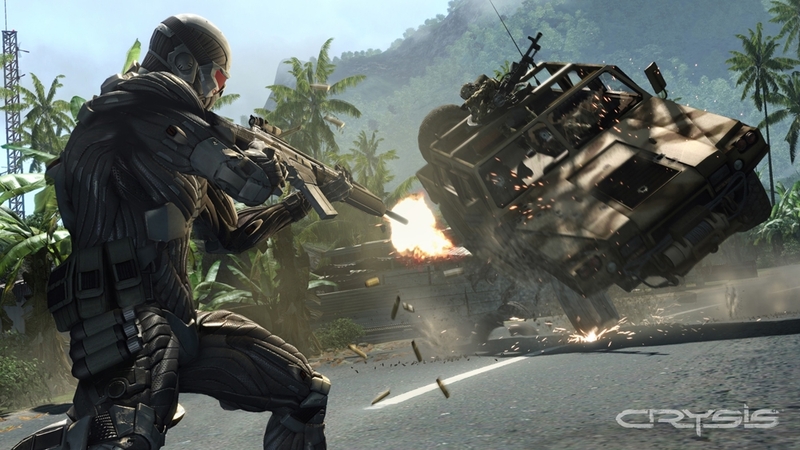 Crysis is here for consoles! Crysis has made it's way to the Xbox 360 & PlayStation 3 today, and comes with everything from the PC release, as well as small tweaks thanks to CryEngine 3. It'll cost you $20 if you want to experience this highly-acclaimed game. "Earth, 2019. A team of US scientists makes a frightening discovery on an island in the South China Sea. All contact with the team is lost when the North Korean Government quickly seals off the area. The United States responds by dispatching an elite team of Delta Force Operators to recon the situation. As tension rises between the two nations, a massive alien ship reveals itself in the middle of the island. The ship generates an immense force sphere that freezes a vast portion of the island and drastically alters the global weather system. Now the US and North Korea must join forces to battle the alien menace. 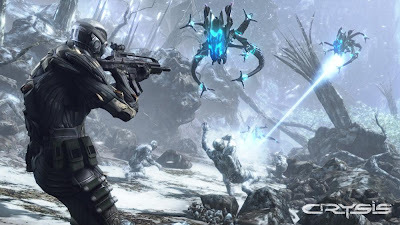 With hope rapidly fading, you must fight epic battles through tropical jungle, frozen landscapes, and finally into the heart of the alien ship itself for the ultimate Zero G showdown."